There are many other benefits that are helping convince eCommerce merchants and the Magento development companies they hire to make the switch; there’s no doubt that Magento 2 is a great achievement in the field of website development services. But as with many software packages, before you can benefit from it, there’s the important question of which edition is right for your business. 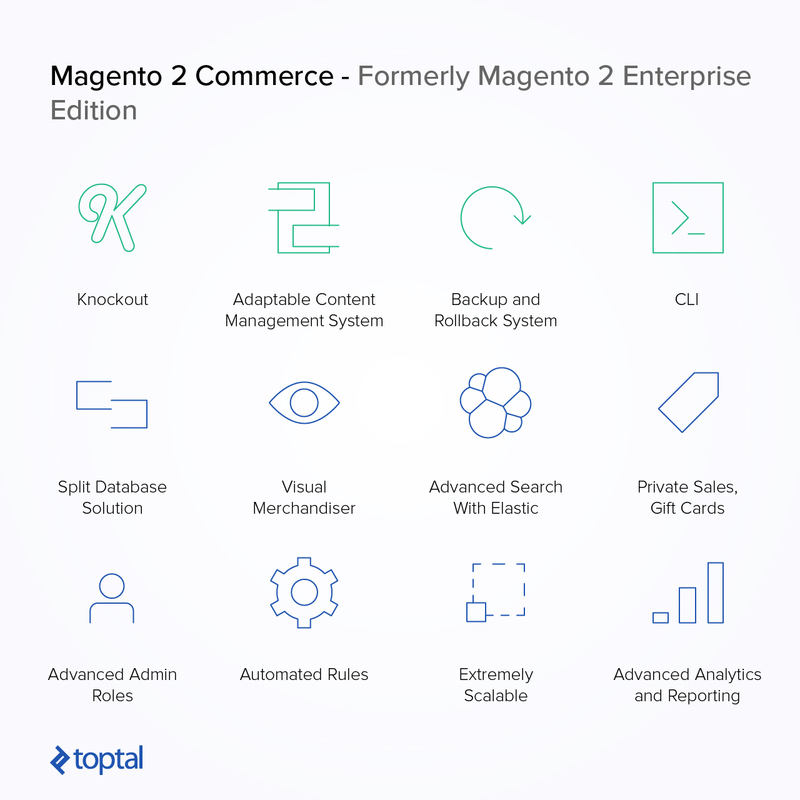 Not a feature of the software itself, but nonetheless an important consideration for enterprise clients, Magento Commerce has 24×7 technical and account support available. Selling your products to customers is not sustainable until and unless you find a way to resolve any problems and issues arising from feedback; this support is a great advantage in Magento website development. 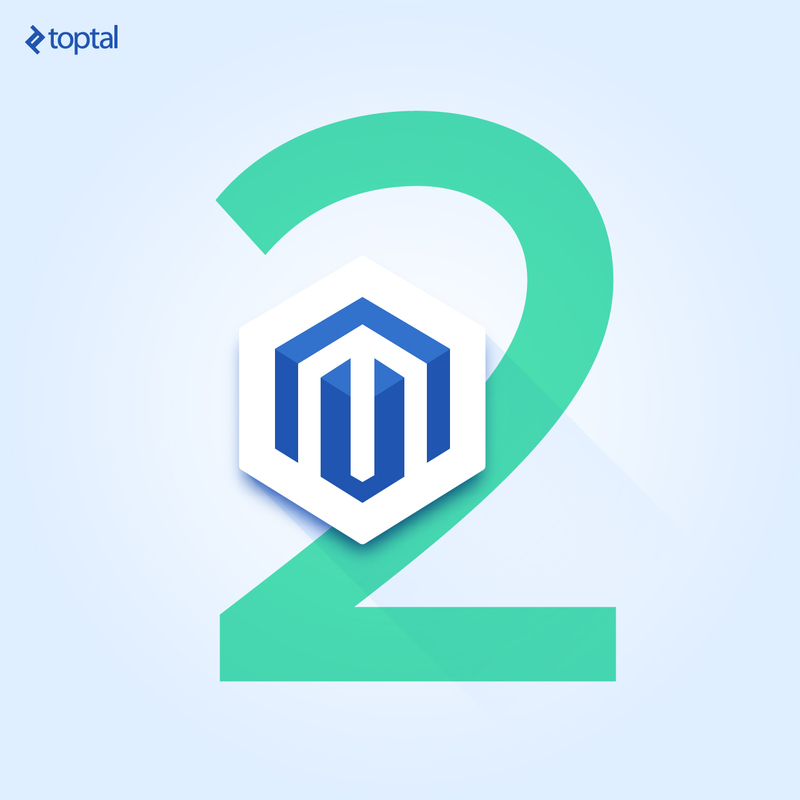 What’s the difference between the two main editions of Magento 2? Magento Commerce is intended for enterprise clients and includes extra scalability, reporting, and analytics features along with 24×7 support. In contrast, Magento Open Source is free, but nonetheless is robust enough for the eCommerce needs of many businesses.